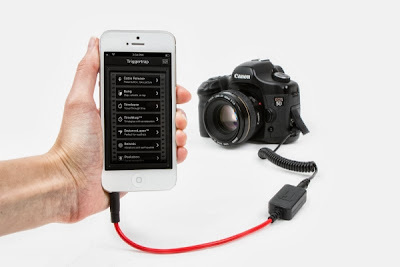 Collection of 'Coolest and Most Creative iPhone Gadgets' from all over the world. 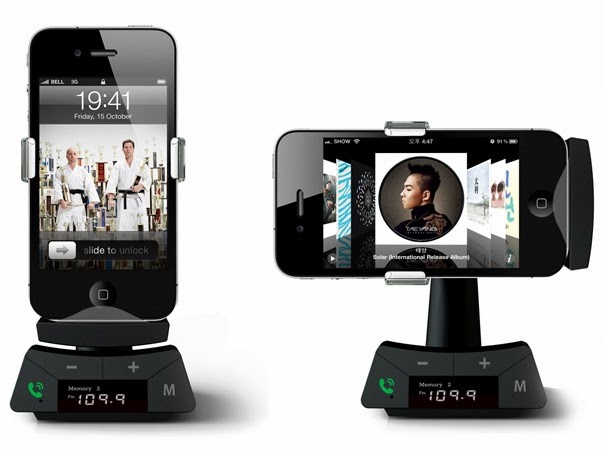 iPhone Stand: This Smartphone Stand for cars comes with video-out, recharging dock, external function touch-keys, clock and display. 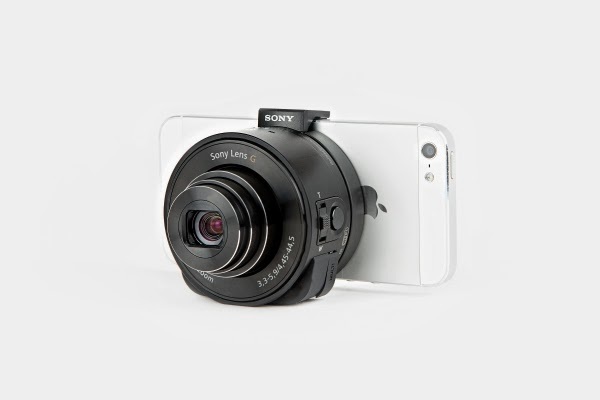 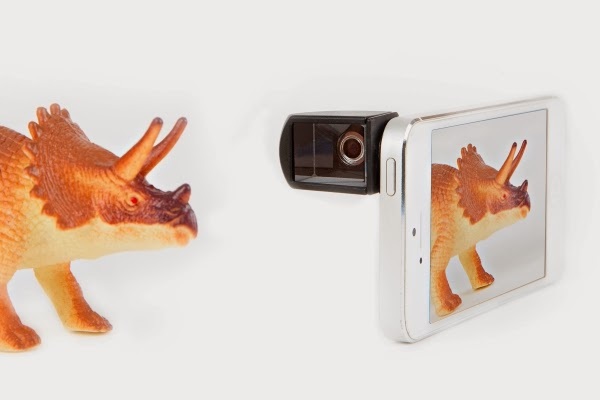 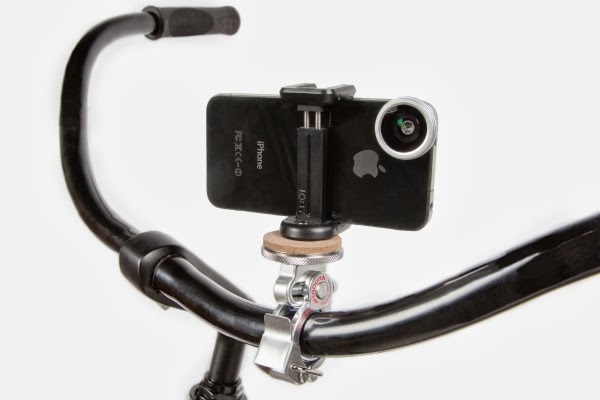 90° Periscope Lens: This tiny gadget attaches to your phone and lets you take photos at a 90° angle. 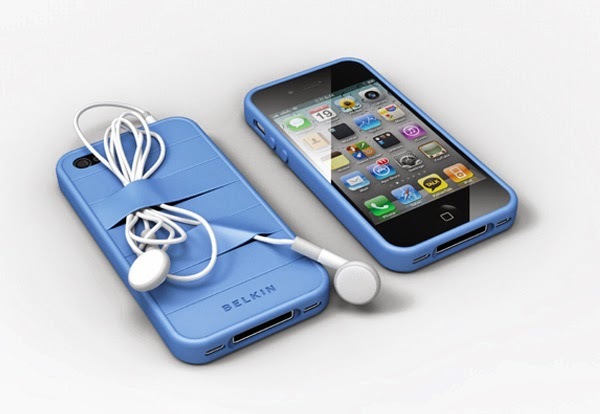 Elasty Phone Cover: This cool rubber case comes with five spaces to place in bills, pen, stylus or credit cards. 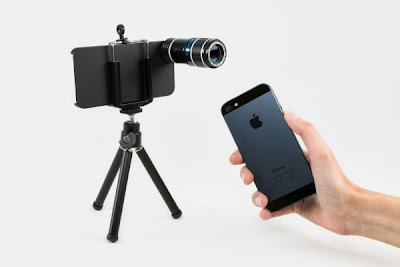 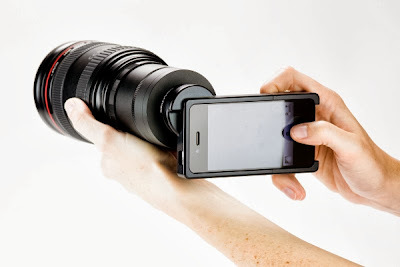 iPhone Telephoto Lens: The fixed telephoto iPhone lens attachment for an 8x (iPhone 4/4S) or 12x (iPhone 5) closer view; its like having a 500mm Sigma for your phone. 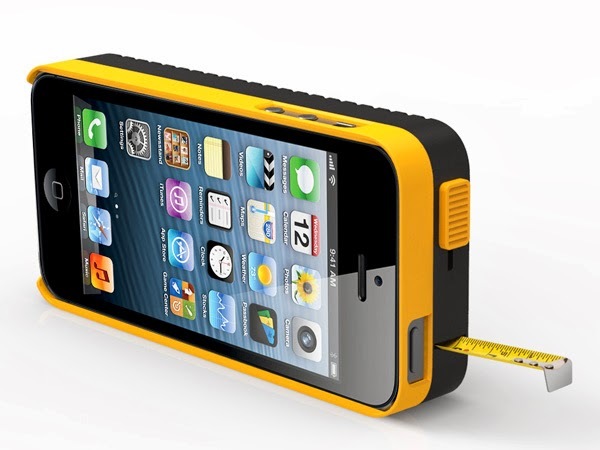 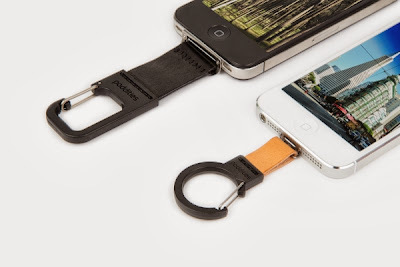 DeWalt iPhone 5 Case With Tape Measure Concept: This cool iPhone case features a measuring tape. 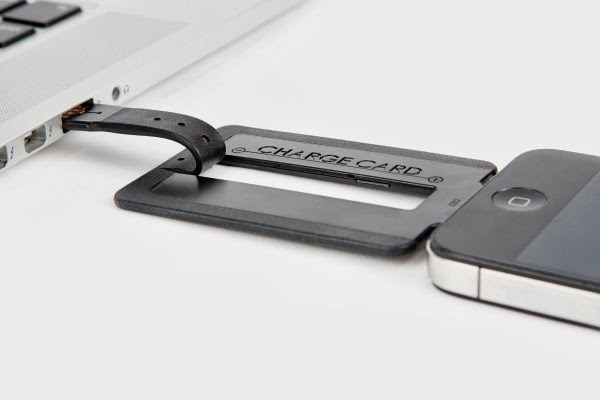 Chargecard: It's a USB recharging cable for your iPhone, iPod or Android phone; its the size of a credit card can be comfortably placed in your wallet. 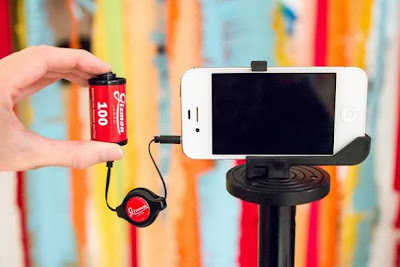 Polarizing Clip On Filter: It clips over the lens of your iPhone, uses its polarizing power to selectively block out the brightest light rays and liven up colors on bright sunny days. On/off the Wall: It's a clever wall fixable docking station for the iPhone. 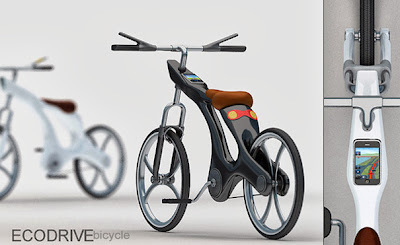 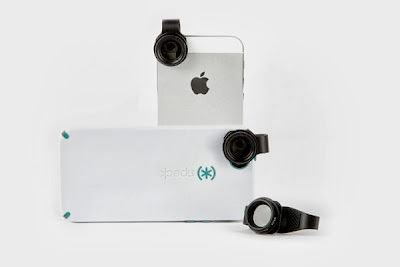 Ecodrive: The Ecodrive features integrated lights and turn signals controlled via the handlebars; apart from these it has a special space for iPhone, keeps it powered up, and you can access GPS and navigation abilities. 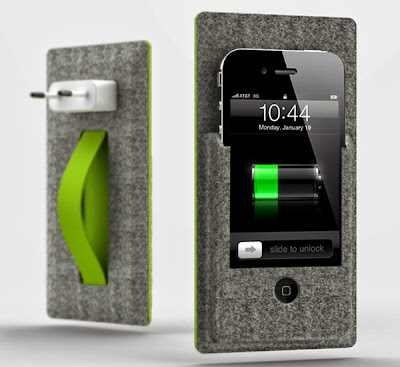 Don't miss to check out "Coolest and Most Creative iPhone Gadgets - Part: 1| 2| 3."